British producer and multimedia artist SOPHIE has announced that her highly anticipated new record is indeed finished, and due out any time now. "My album (not called Whole New World) is finished so hopefully they can get it out soon with minimal faff," she wrote in an Instagram post, thanking her collaborators and fans who attended her recent live debut shows. Read her entire post below. 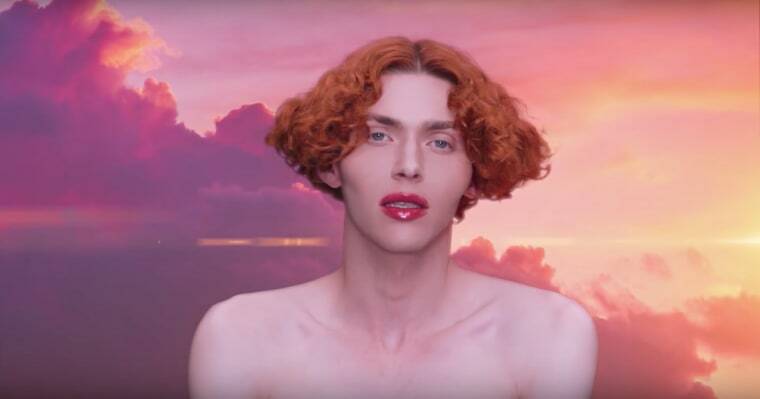 SOPHIE has previously released three hard-hitting singles from the new LP, "It's Okay To Cry," "Ponyboy," and "Faceshopping." She's also recently been spotted doing some modeling for Eckhaus Latta. Here's desperately hoping the new record comes out as soon as possible. Thank you to every single person who came, bought tickets, and was open to receiving this personal outpouring. It was an insane and wild privilege to be able to present this music and these shows to you. My album (not called Whole New World) is finished so hopefully they can get it out soon with minimal faff. P.s. stfu the @guardian you whiny biches have a nice day bye!